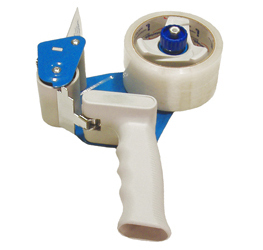 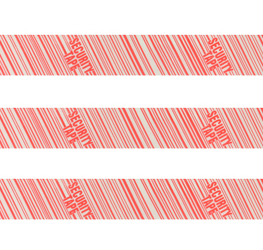 We offer a large selection of Carton Sealing Tape. 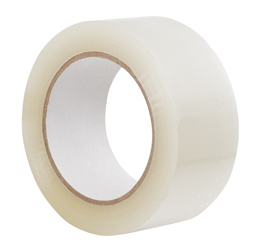 You can search many types of Hot Melt Carton Sealing Tape, Natural Rubber Adhesive Carton Sealing Tape, Orange Biohazard Printed Polypropylene Carton Sealing Tape, Freezer Grade Tape, Scotch Tear-by-Hand Clear Tape 3842, Water Activated Gummed Carton Sealing Tape, Whisper Quiet Tape Clear Carton Sealing Tapes, 3M Scotch Sealing Tape 3072 for Recycled Boxes, Acrylic Carton Sealing Tape, American Flag & Printed Carton Sealing Tape, Filament Tape and Security Carton Sealing Tape. 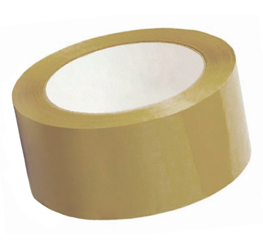 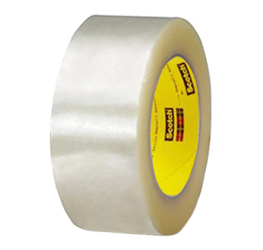 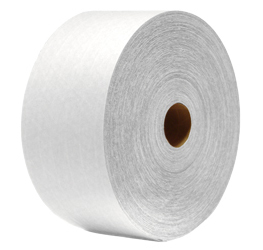 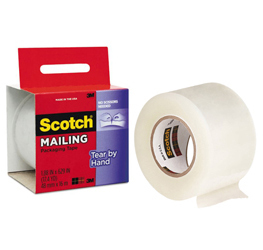 Hot Melt Carton Sealing Tape is most economical tape for sealing light to heavyweight packages. 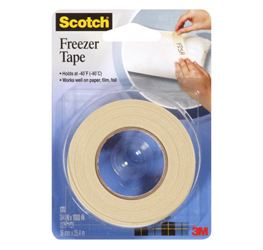 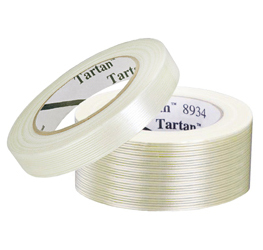 Scotch Hot Melt Adhesive Box Sealing Tape Convenience Pack is strong, polypropylene tape with hot melt adhesive backing assures reliable closures. 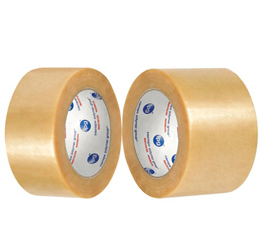 Biohazard Printed Polypropylene Carton Sealing Tape use for alerts medical professionals and others to handle materials with caution. 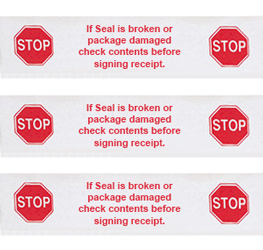 The tape is printed with the universal biohazard symbol and message that repeats every 10 inches.